Just as beautiful healthy skin is a sure-shot sign of beauty, so is lustrous, shiny and well-growing hair. Getting a beautiful mane does not always require expensive shampoos and conditioners or a visit to a high-end salon and spa. 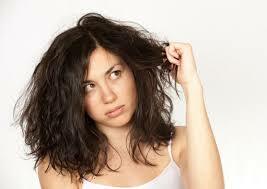 A lot of home remedies can be easily found in our kitchen to overcome hair problems. Here are a few you can try if you have dry hair. 1. 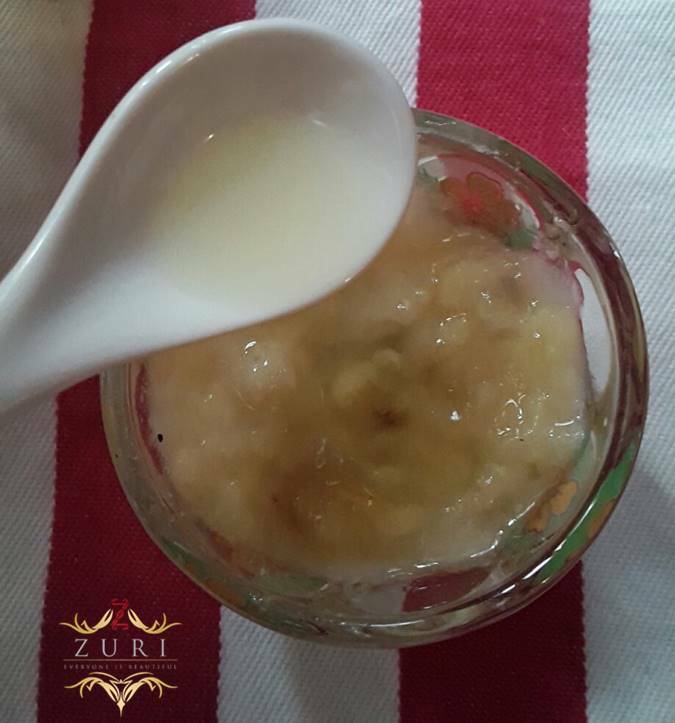 Banana and olive oil mask: Bananas are rich in potassium and can help improve the health of your hair and its natural elasticity. Mix one tablespoon of olive oil in a banana. Mash it thoroughly to get a fine paste. Massage it on your hair and scalp. Leave it on for thirty minutes before rinsing with a shampoo. 2. 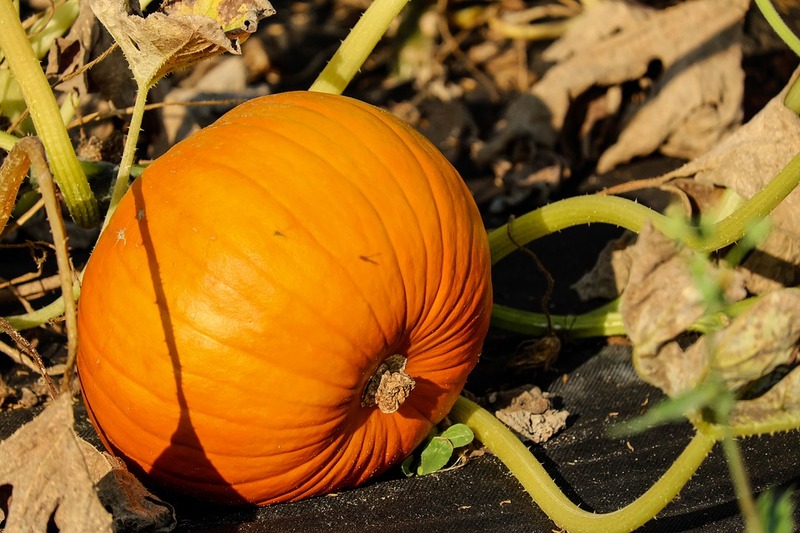 Honey and pumpkin mask: Pumpkins are rich in vitamin A and C, beta-carotene, potassium and zinc. 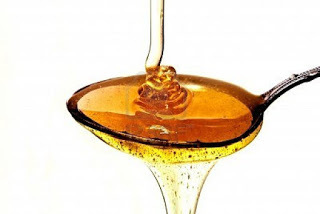 Honey is a natural moisturizer. Add two tablespoons of honey to one cup of pumpkin puree. You can increase or decrease the quantity depending on the length of your hair. Apply the mask evenly on your hair and scalp. Use a shower cap to cover your hair so that the mask doesn’t trickle down. Leave it on for fifteen minutes before rinsing. 3. Egg, yogurt and honey mask: Protein is essential for hair and eggs are a powerhouse of protein. Eggs can be combined with a lot many ingredients from the kitchen to make an effective hair mask. 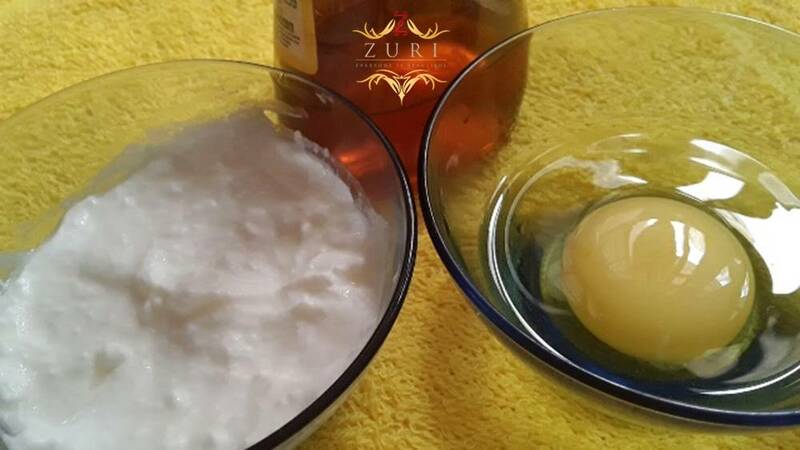 For dry hair, eggs can be combined with yogurt and honey to make a hair pack. Honey moisturizes the hair while egg acts as a conditioner. 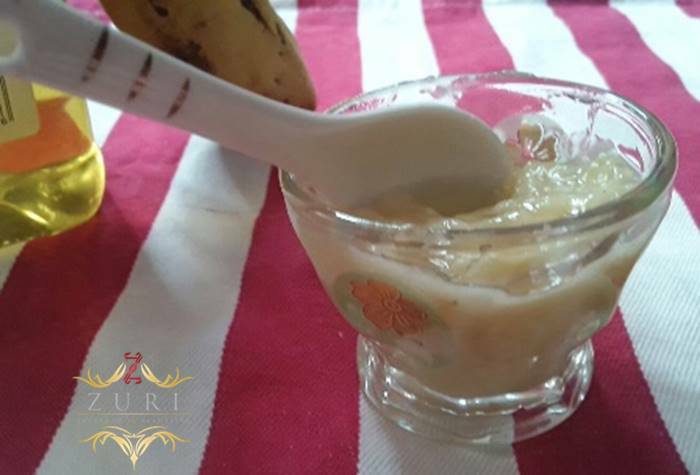 Yogurt is rich in zinc and lactic acid that gives a soft sheen to your hair. Use this pack once a week to get the desired result. 4. 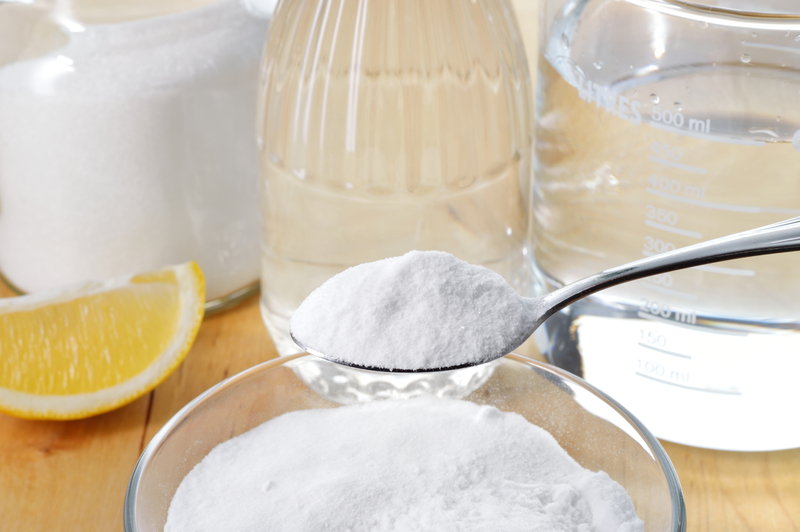 Using baking soda with your shampoo: Baking soda has sodium bicarbonate that helps in balancing the pH level of the hair and scalp. It not only cleans the hair but also works as a conditioner and softens the hair. It can be combined with shampoo and massaged into the hair. 5. Using mayonnaise as a hair conditioner: Another easily available ingredient in most kitchens is mayonnaise. It contains egg and is rich in oil. 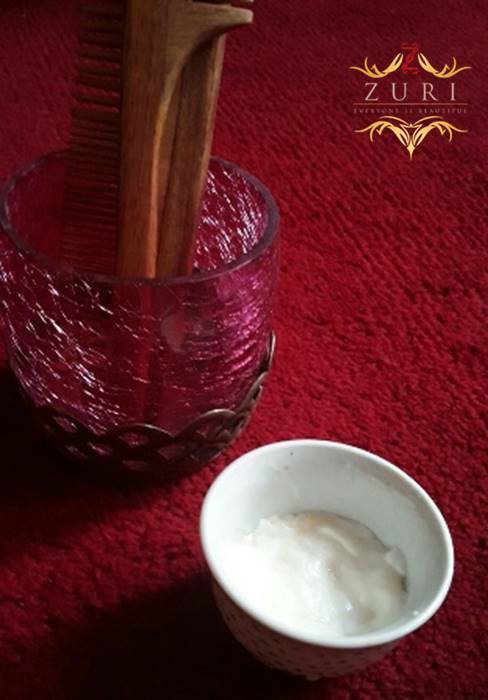 Make a hair mask with one cup of mayonnaise and one teaspoon vanilla extract. Apply it thoroughly by massaging it into your hair. Cover with a warm towel to help it penetrate better and leave it on for twenty minutes. Before you enter the shower, apply sufficient amount of shampoo and massage it thoroughly. This will help in breaking down excess oil. Rinse off with cold water. Your hair will have a silky and shiny texture.